Spotify today announced their third ‘Who We Be’ Live show, taking place on 28th November at London’s Alexandra Palace presented by Live Nation. The event aims to celebrate the best of Grime, hip-hop and R&B from the UK and overseas, under one roof for an unmissable night. 2017’s event knocked all events out of the park, with performances from Cardi B, Giggs, Dizzee Rascal and J Hus. 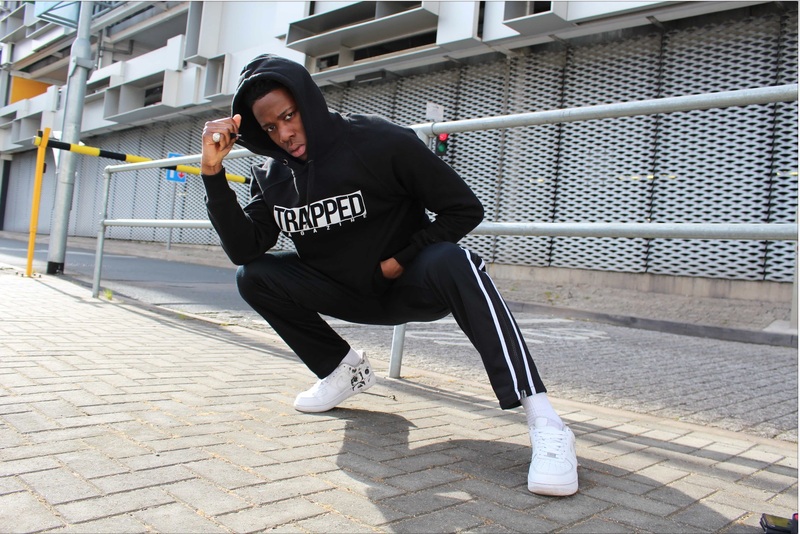 This year Who We Be expanded to two events, with a show at Birmingham’s O2 Academy in June, featuring Jaykae, Mabel, Lotto Boyz, Ms Banks, Sneakbo and Yungen. The line-up for the London leg features some of the biggest and most popular Who We Be Stars, with over 1 Billion UK streams and over 3 billion globally on Spotify. 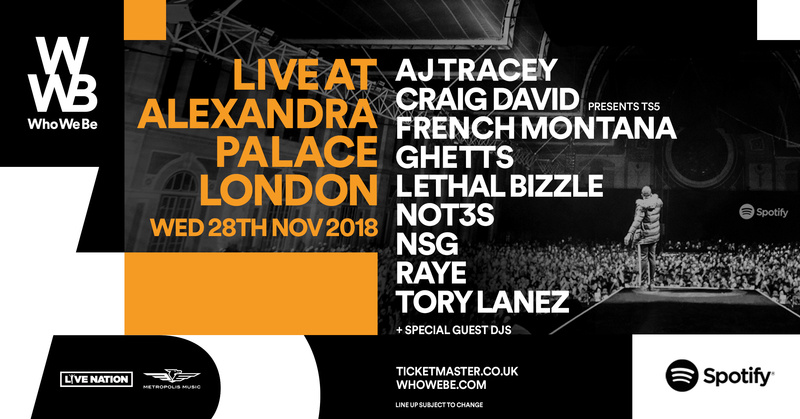 Topping the bill, AJ Tracey, Craig David, French Montana, Ghetts, Lethal Bizzle, Not3s, NSG, Raye, Tory Lanez.